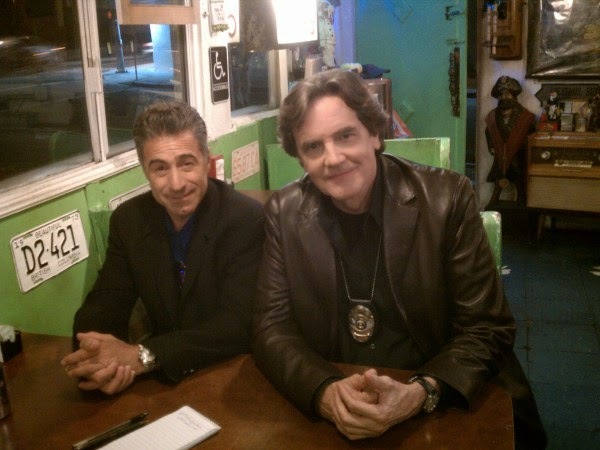 Santa Monica, CA (The Hollywood Times) 10/30/14 - “It was nice to be shooting at Patrick’s Roadhouse on the famed Pacific Coast Highway in Santa Monica, which has its own interesting history, since Point Break was filmed here and Gov. Schwarzenegger has his own table here,” said Kristos Andrews, producer and star of the Emmy nominated series, The Bay. I recently had a wonderful opportunity to be cast as a day player for a fun character role, which was truly an honor for me, as it was a lovely cast full of huge soap stars like Jackie Zeman (General Hospital), Patrika Darbo (Days of Our Lives), and Lane Davies (Santa Barbara) amongst others. Read Vida Ghaffari's complete article HERE. Karrueche Tran is proving she’s more than just a cute face. The 26-year-old model was spotted hanging out during press day for the web series The Bay. It was announced earlier this month that Kae would be joining the cast of the Emmy nominated series. Read the entire GLOBAL GRIND article HERE. Actor Kira Reed Lorsch, currently starring on THE BAY (http://www.thebaytheseries.com), is featured in Shelter Hope Pet Shop's 2015 calendar with her rescue dog Missy. The non-profit group's women were captured, strategically covered by their beloved rescue pets, by celebrated photographer Cherie Steinberg (http://www.cheriefoto.com), in an effort to raise awareness about pet adoption and high kill-rates at animal shelters. 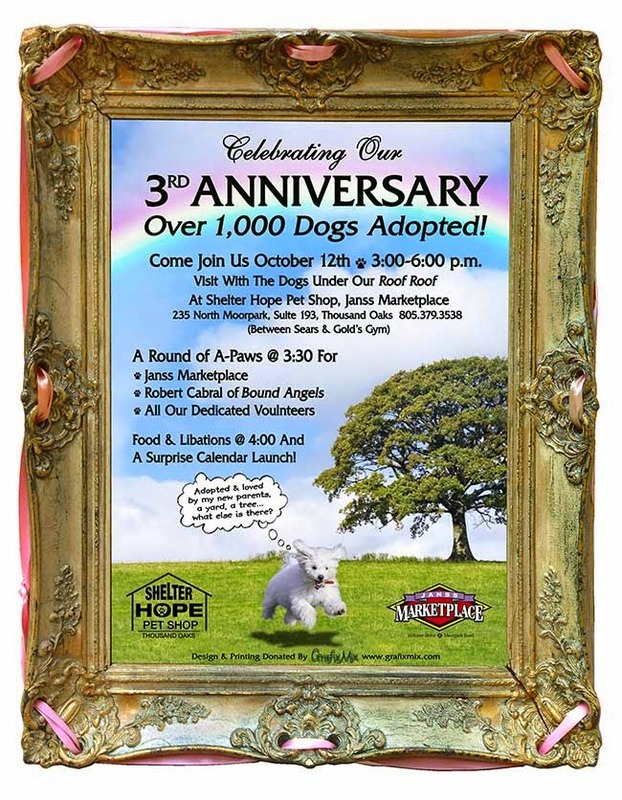 Shelter Hope's 3-Year Anniversary and Calendar Launch is Sunday, October 12, 3pm to 6pm, at Janss Marketplace: 275 Moorpark Road, Thousand Oaks, CA. Attendees can buy the calendar for $20, with all proceeds going toward saving death-row dogs. For more information or to purchase the calendar online visit http://www.shelterhopepetshop.org.